DJS Home Painting is the painting company trusted to paint the paint store. True story. DJS Painting is one of the most experienced painting companies in the region, having painted homes in and around the Bay Area for a combined total of more than 40 years, between each team member. We are also active members of the Better Business Bureau, and we offer a 5-year written guarantee on all completed paint jobs. But more importantly, we are all about doing everything we can to provide our clients with the expertise and ability to make their house a home. We are committed to ensuring you have an excellent experience from start to finish, with the end result of providing you with a perfectly painted home that is exactly as you envisioned. 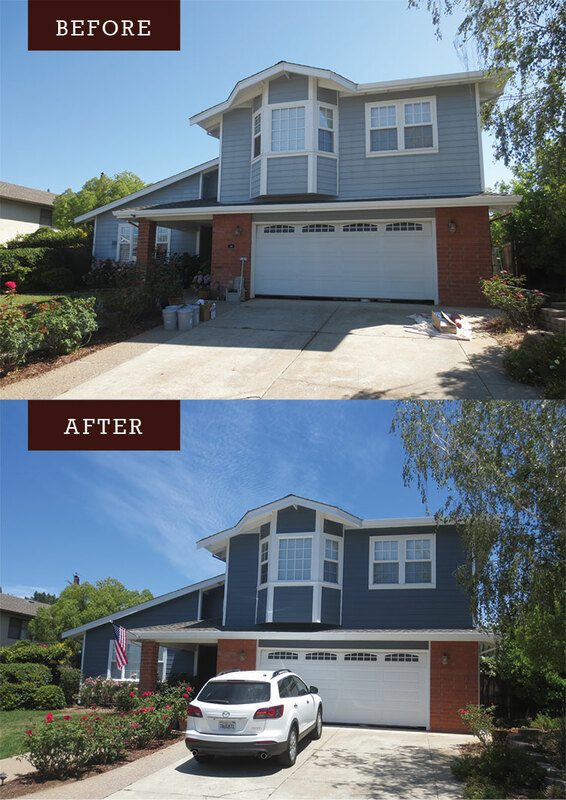 We do this by offering more than any other painting company in the Bay Area: We provide Project Management, Exterior Painting, Interior Painting, Color Consulting, and a list of other specific services, from Drywall Repair and Texturing to Paint Trim work. And the only trace we leave behind is the beautiful paint. *Limit one discount per client.